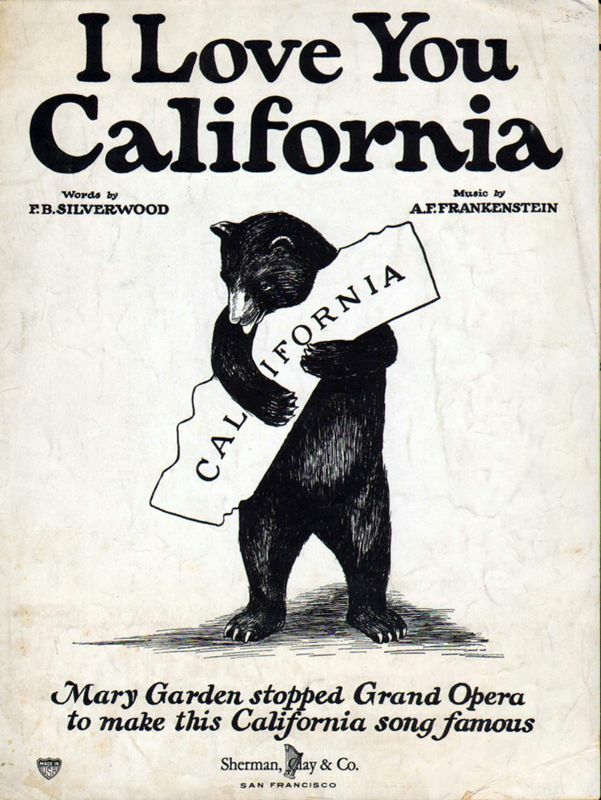 Merced County Courthouse Museum will open “Singing California” exhibit on Thursday, June 28 at 5:00 p.m. Let’s take a musical journey back in time as this exhibit, featuring 55 framed vintage sheet music covers, explores the enchanting lyrics and melodies of songs that express our love for the Golden State. 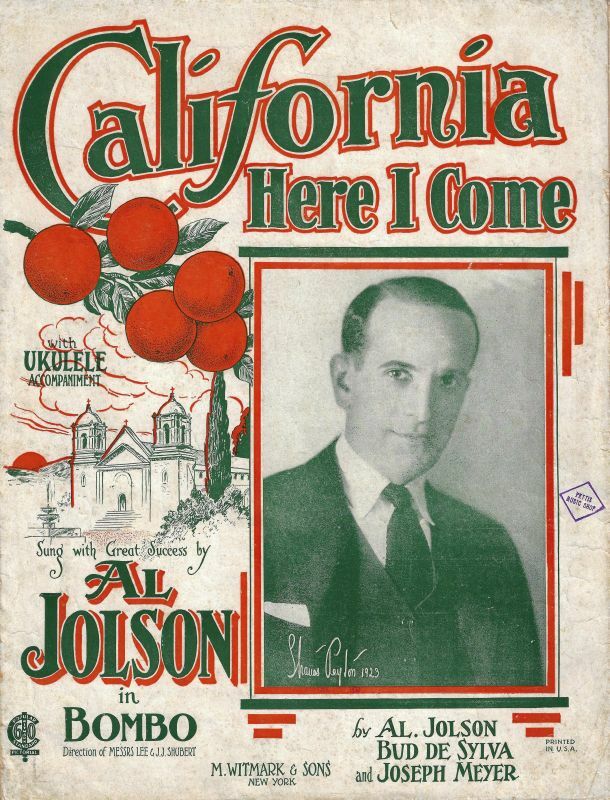 From the Wild “wet” West to the orderly “dry” California, from a sunmaid waiting “In the Valley of San Joaquin” to a couple walking “On the Banks of the Old Merced,” these songs capture an often romantic and idyllic moment in California history and provide a glimpse of culture, fashion, politics, love, and sentiment. 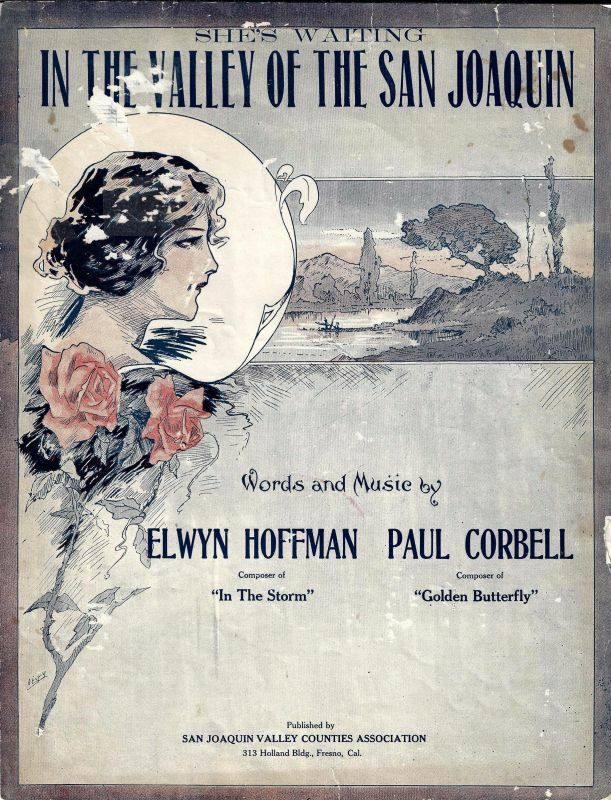 The exhibit opening program, starting at 6:00 p.m., will feature musical performances by Harmony Valley Chorus and Charlie Galatro and a PowerPoint presentation on “Sheet Music in California History.” For more information about the exhibit, please contact the Courthouse Museum at 723-2401. 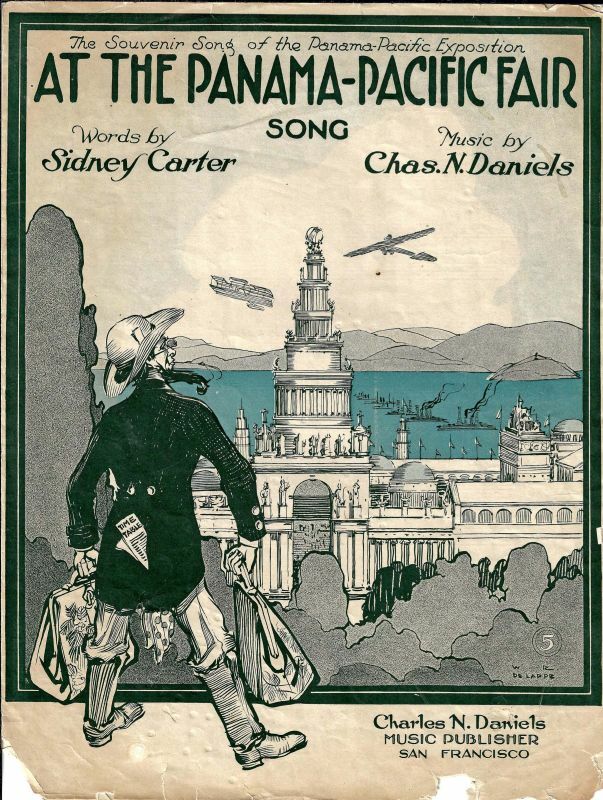 The exhibit and opening program is free to the public.